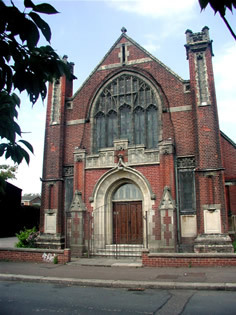 A traditional neighbourhood church of 35 members serving New Catton and surrounding areas. Services: Sundays at 10.30 a.m with Junior Church. Off road parking is available on both sides of the building and on special occasions in the school opposite the church.